Hands & Feet - Universal Skin and Body - Australian DMK Preferred, Award winning, DMK PURE Skin Clinic in Melbourne, Hawthorn. For the ultimate treatment for your feet, choose DMK Medi Pedi. This advanced treatment utilizes DMK Alkaline Wash to swell and dissolve thickened, calloused skin leaving your feet feeling “baby soft and smooth”. This treatment can be combined with a file and polish or incorporated into a pedicure. 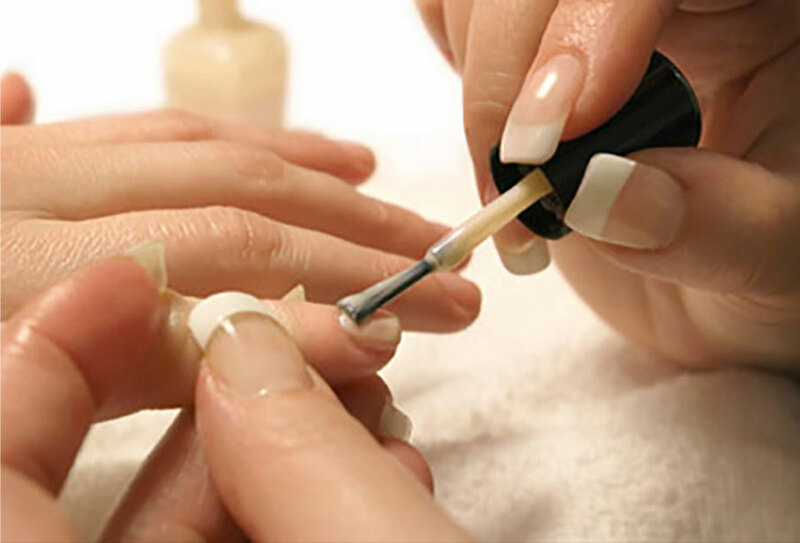 We also offer manicures and Shellac. Our Therapists are available to discuss your needs and advise on an appropriate treatment.